CHRISTMAS IS supposed to be a time for celebration and enjoyment, but underneath the bright lights and jolly music it can be a financially trying time with many UK families resorting to taking out loans to afford the festivities. A new survey of 1,001 UK adults carried out by Oaksmore ISA, an FCA-regulated Innovative Finance ISA, has found that even those households that claim to live comfortably throughout the rest of the year will to struggle to cover the stream of Christmas costs this year. Of those surveyed, 80% admit that Christmas expenses put them under financial strain. This is even true of adults with a household income greater than £100,000 a year, as almost a quarter (24%) of this group also claim to feel the pinch during the Christmas season. The results revealed the biggest expense during the festive period, aside from gifts, to be Christmas dinner, with the cost of feeding an entire family coming in at an average of £315 per household. Festive outings were found to be the second biggest expense at Christmas, with the average adult spending a total of £200 on winter activities such as ice skating, Christmas pantomime with the kids, and visits to Christmas markets. The research also highlighted how much Brits love to drink over the season, as this expense came in third on the list at an average of £140 per person. Travel expenses placed fourth on the list, with the average adult spending £90 visiting family and friends over the festive period. Completing the top five was the Office Christmas party expenses which weighed in at an average of £80. 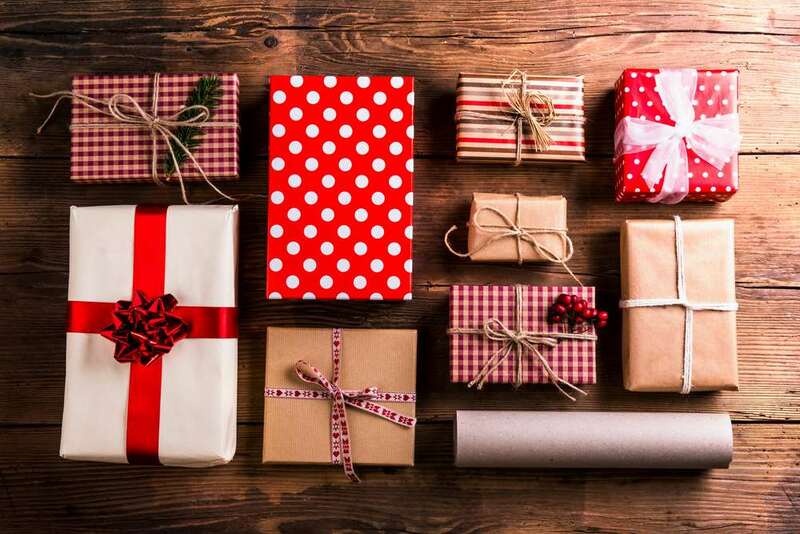 The research by the innovative finance ISA also found that 60% wish they had planned ahead this year and set aside savings to help cope with the inevitable Christmas expenses. Reuben Skelton at Oaksmore said: “Planning ahead and investing savings wisely throughout the year can really help families make the most of their finances over Christmas. “By investing into an Innovative Finance ISA with a decent interest rate Brits could receive impressive returns which over the course of a few years would certainly ease the Christmas burden, or could even cover all expenses. Oaksmore is the UK’s first Innovative Finance ISA that allows public investors to support heritage projects across the UK. As well as pledging their funds to a good cause with tangible results, investors also benefit from excellent interest rates – currently 7.5%. This is significantly higher than those offered by regular savings accounts and traditional cash ISA’s and the minimum investment is just £1,000.